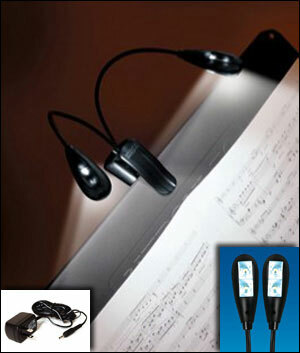 Illuminate your computer keyboard! 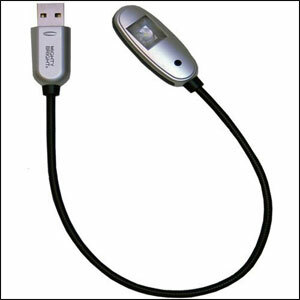 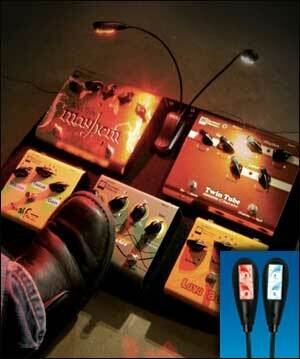 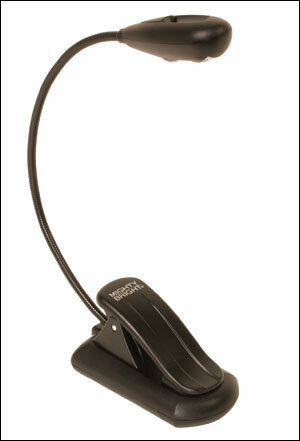 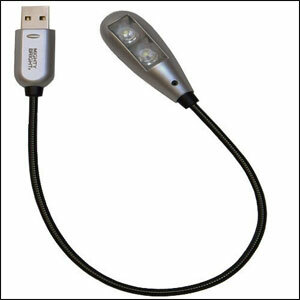 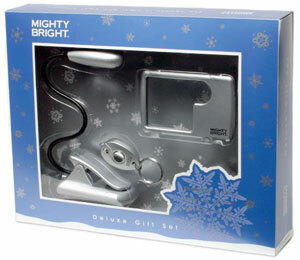 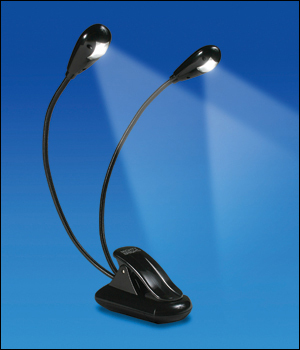 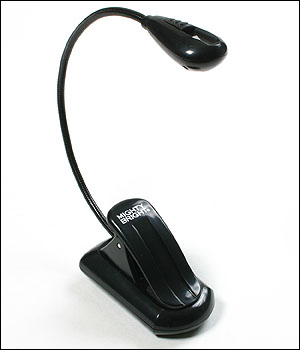 The 2 LED USB Light is portable, adjustable, and environmentally friendly. 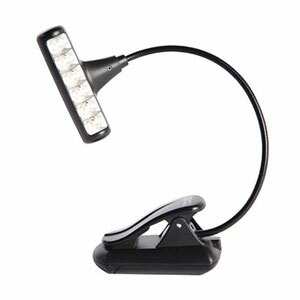 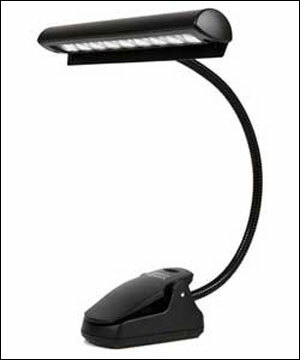 The compact and flexible light is perfect for traveling, folding and fitting easily into laptop bags.